Syncios enables you to synchronize your iPod, iPhone or iPad with your local Windows computer. 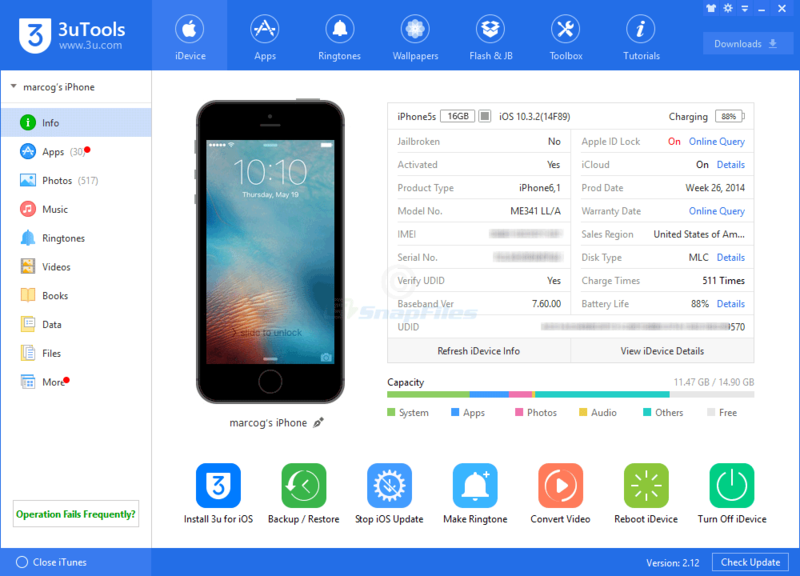 Once you connect your device and start Syncios, you can view the content of your iOS device and choose the items that you want to... Offers to install promotional, third party software. Looking for more choices? There are 10 more downloads in our iPod/iPhone Tools (Shareware) category.